Join us for a day of learning. 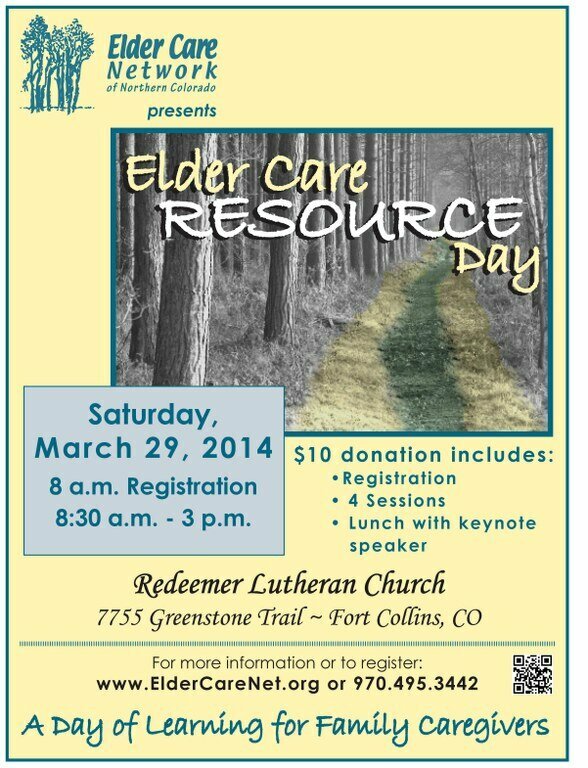 The information provided on this day will help you navigate the challenges of caring for a family elder. This annual day-long conference presents seminars specifically for family caregivers. If you are an adult child with an aging parent or a caregiver, this is one day you cannot afford to miss. You can check out the details of our 2014 event here.